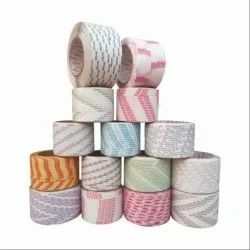 The Pet Strapping Rolls is the finest quality strapping indigenously developed and manufactured to international standards from suitable polymers, well accepted by the industry, suitable for all types of semi & fully automatic strapping machines available globally. We at Millenium Packaging Solutions have the infrastructure to supply all types of polypropylene strapping from 5mm to 19mm of specified thickness and quality to suit your requirement. Further, it is available in any colour you specify and printing facility is available as per customer's design. We are supplying & trading Stretch Films for our customers. These products are fabricated by us using blown film technology which improves the packing cost. Further, these are produced under the supervision of our professionals who use industrial LDPE in the manufacturing process. 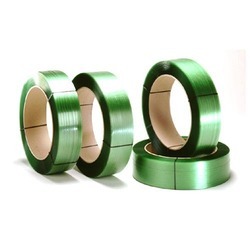 The Box Strapping Rolls is a finest quality strapping indigenously developed and manufactured to international standards from suitable polymers, well accepted by the industry, suitable for all types of semi & fully automatic strapping machines available globally. We at Millenium Packaging Solutions have the infrastructure to supply all types of polypropylene strapping from 5mm to 19mm of specified thickness and quality to suit your requirement. 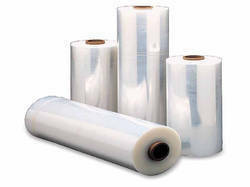 Our esteemed clients can avail from us an exclusive range of Shrink Films P.O.F. These are made by our team of experts using high-quality material. 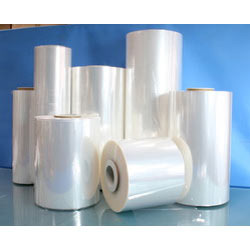 Our offered range of Shrink Films is widely used in various industries due to its quality features & material. These can be availed by our clients at very affordable prices. 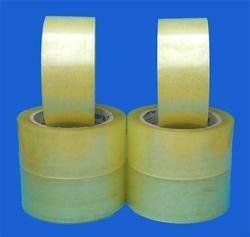 We are a well-known name instrumental in offering BOPP Packing Tapes. 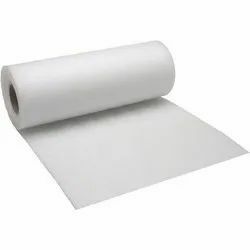 Packaging Rolls offered can be made available by us in different construction choices and provide for perfect package and pallet support involving holding of different items together. Further, these come developed in high performance LLDPE plastic finish so as to provide for lasting durability. Some of its features include provide for secure over wrap; excellent stretching and strength performance, excellent clinging support, superior puncture resistance, available in different width and length options, finding use in industry sectors like packing of corrugated boxes, packing of big machines and others.